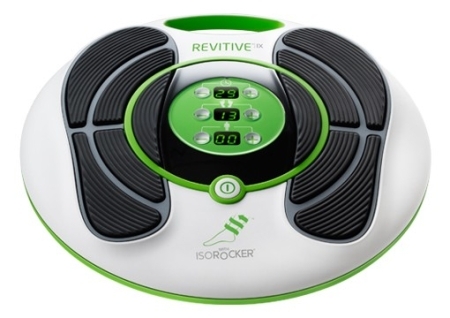 The HV-F128 has the ablilty to soothe, relieve and massage different areas of your body. With an LCD screen, you can select different 15 minute programs to suit the desired effects. * Soothe: therapy for muscular ache. * Relieve: therapy for muscular pain. * Region Mode: for shoulder, joint, arm, sole, leg and waist. * Massage Mode: tap, kneed, push, rub. * Hyper Mode: Increase the stimulation gradually. * Soft Mode: Gentle Stimulation. * Repeat Mode: Repeat your favourite stimulation and massage modes. * For shoulder or small area select point.-For lower back or larger area select hide. * Adjust stimulation effect of the left and right pad for optimum therapy. Do not use this device in combination with electronic implants such as pacemakers. May cause malfunctioning of these devices. 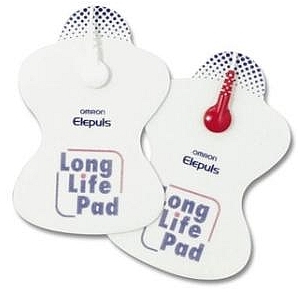 Omron Long life pads for the HVF - 125/126/127/128 models of TENS machine.